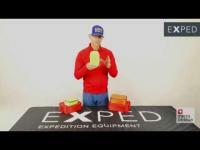 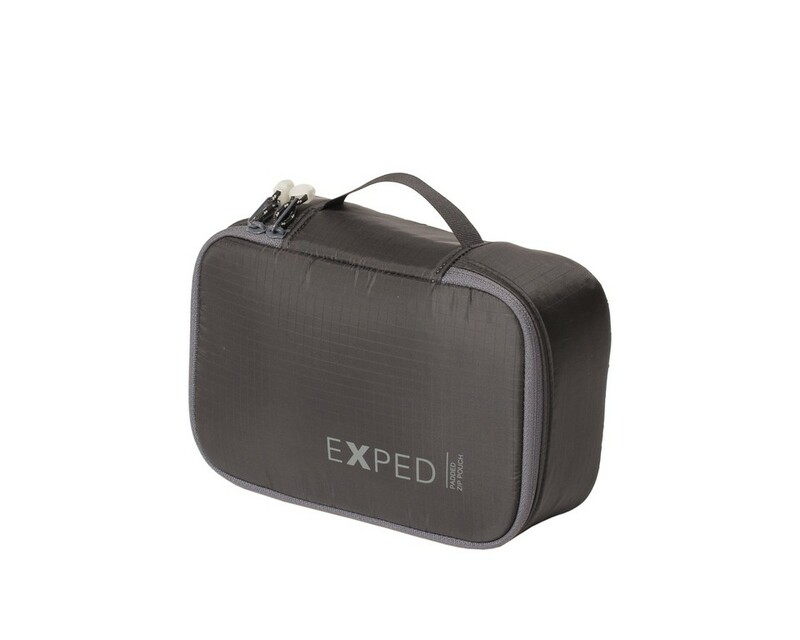 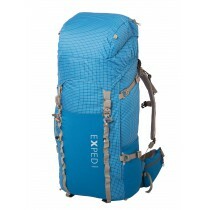 Exped Ultralight padded zip pouches. 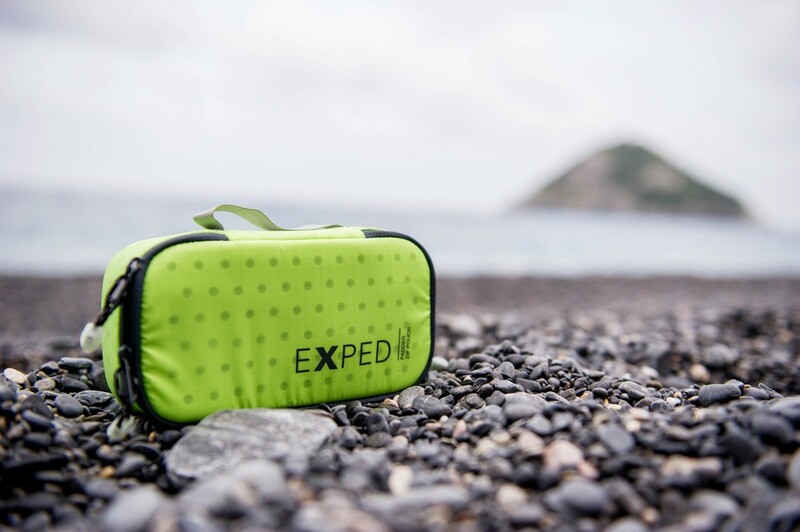 Ultralight padded pouches. 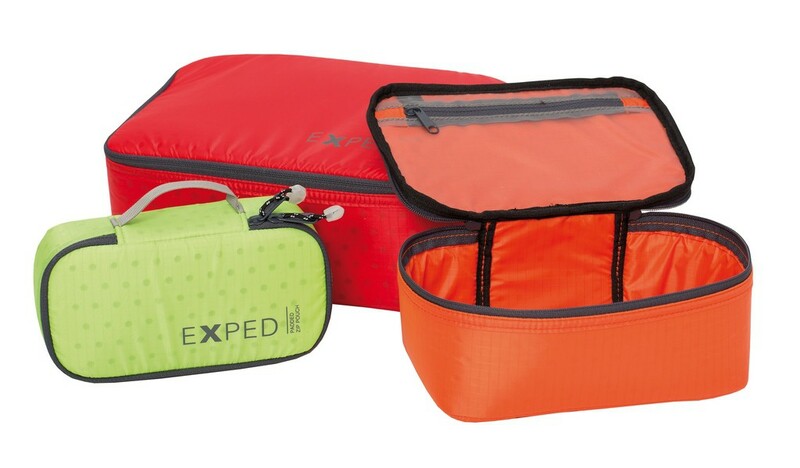 Electronics, cables and other gadgets are stored safely in these EVA foam pouches. 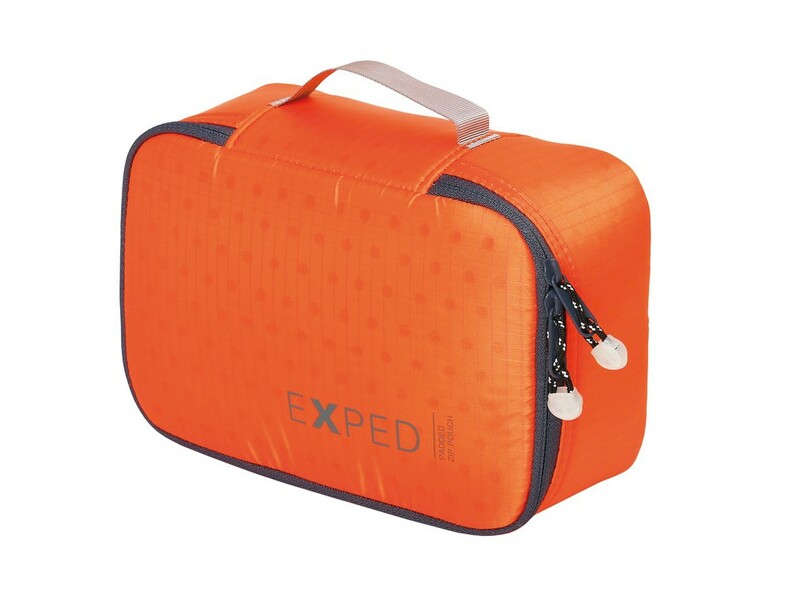 A generous zippered opening ensures easy access to cables, binoculars etc. 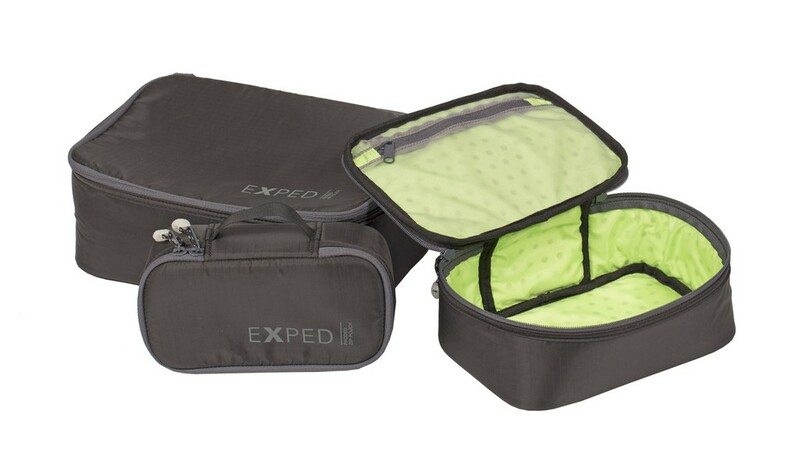 The internal zippered mesh pocket offers easy organization of contents. 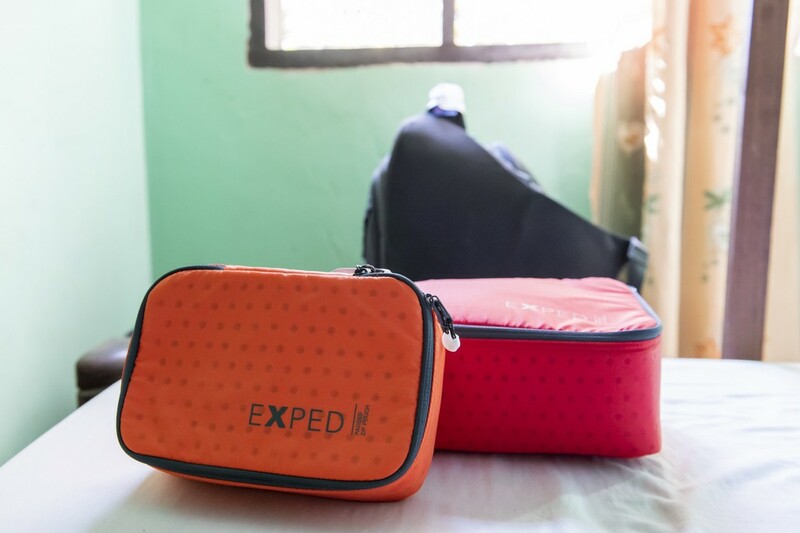 The bright and lightweight fabrics and a carry loop round off these practical travel accessories. 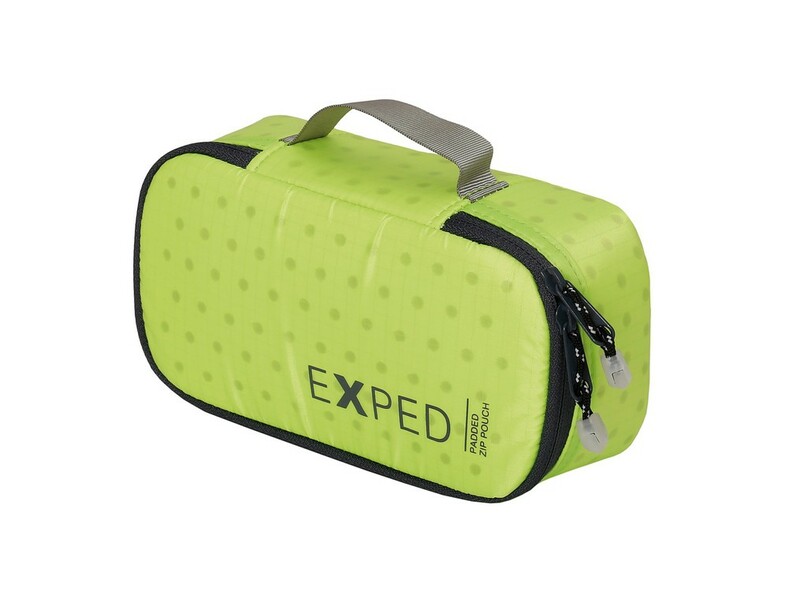 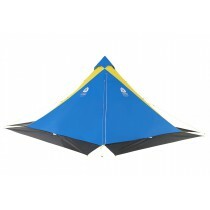 Bright and lightweight 30 D ripstop fabric.